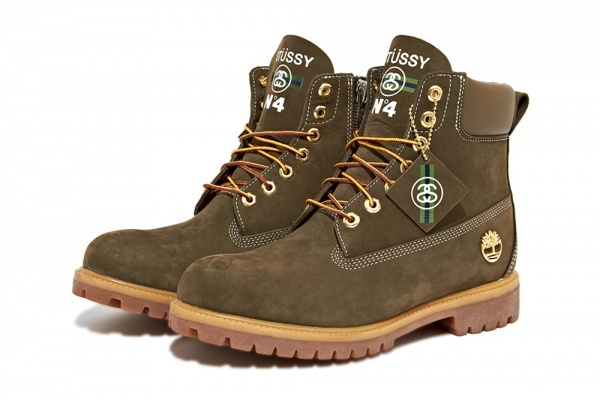 An icon in its own right, the classic 6″ boot from Timberland has been a staple of a fashion set – and the working class – for decades, and now it’ll get an update from the team at Stussy. 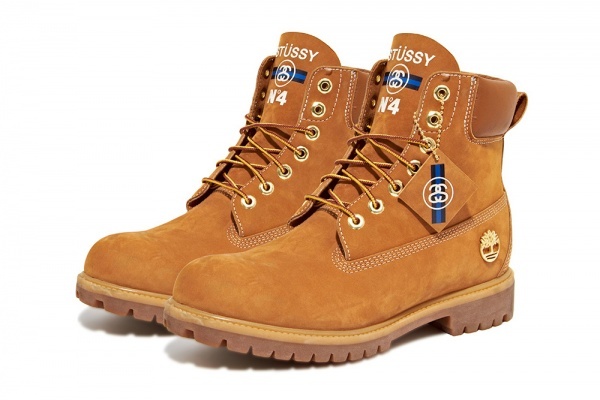 Featuring the classic tan, as well as olive and black colorways, the boots keep their water-resistant nubuck upper and padded leather collar, sport taslan laces, a lug rubber sole, and gold hardware, as well as some Stussy branding across the tongue and hang tags. 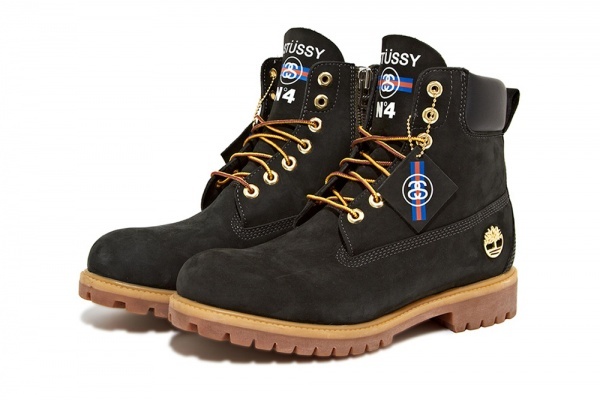 Not yet on the market, expect them to drop this October.